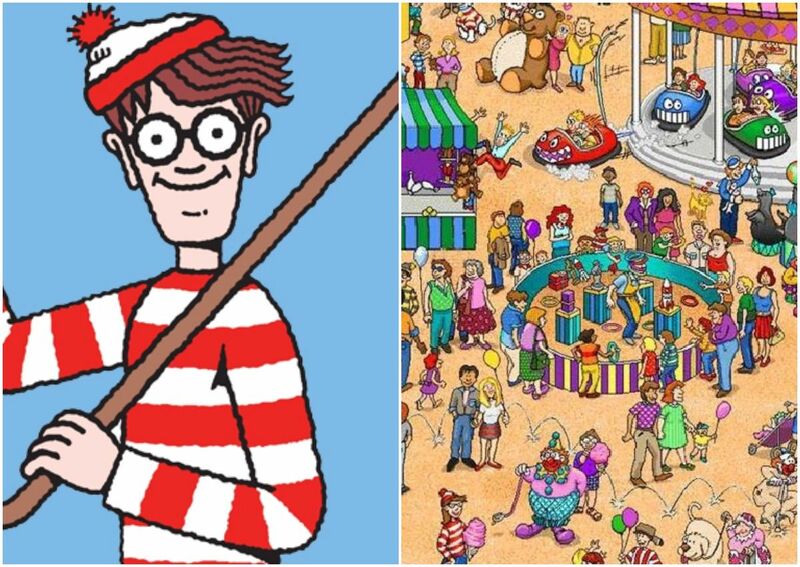 If you were a kid in the 90s, no book series had a vice grip on your attention quite like Where's Waldo? In what was basically a super elaborate book full of pictures, you had to find the titular bespectacled wanderer, and it was often easier said than done. 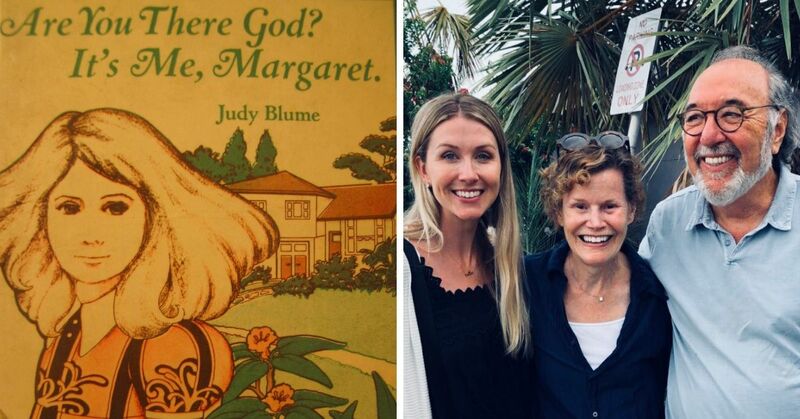 However, even if you loved the books, we're pretty sure there's some things about them that you didn't know! It takes a LONG time to draw one of the puzzles. 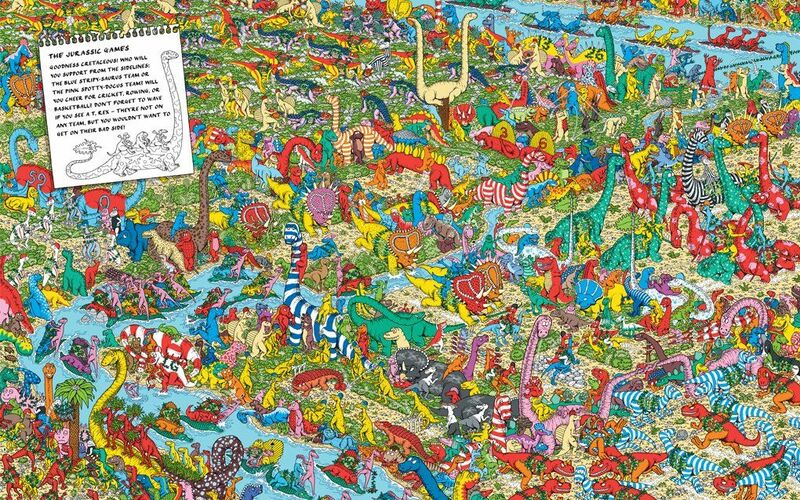 Apparently it takes upwards of eight weeks to draw each puzzle in a Where's Waldo book, which is approximately how long it took some kids to find him in just one of the pictures. 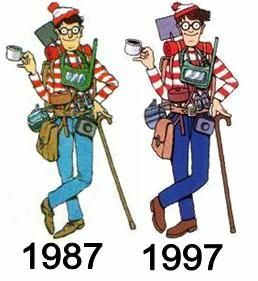 Waldo has a different name depending on where you live. 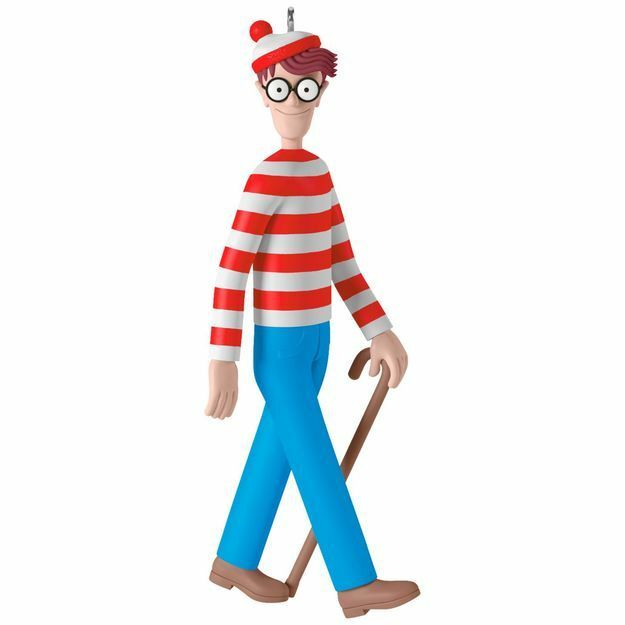 The character is British in origin and was actually originally called Wally. Some countries keep that version, but there's even more changes in others: in France he's Charlie, in Denmark he's Holger, and in the Czech Republic he's Valik. There are a surprising amount of characters in each book. 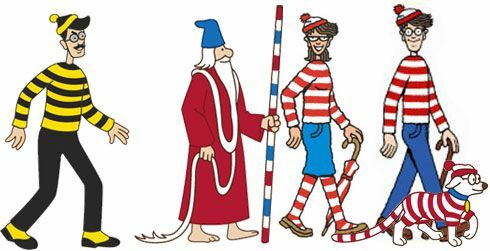 Originally it was just Waldo that you had to find, but the cast has grown to include the twin sisters Wilma and Wenda, Waldo's dog Woof, Wizard Whitebeard (because every good kid's book needs a wizard), and Waldo's arch-nemesis, Odlaw (yes, that's "Waldo" spelled backwards). 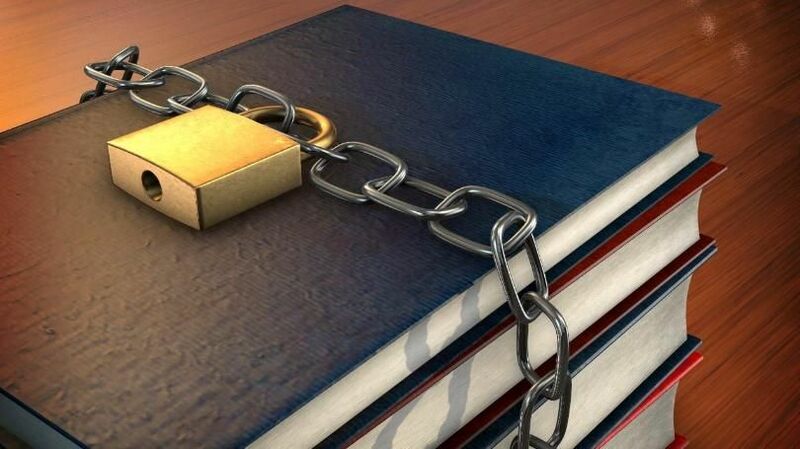 Most of the books are out of print now. Nowadays you can only find collected editions of several of the books, meaning you could probably get some cash if you still have one of the originals kicking around! There's been several attempts to make a movie of the franchise. Nickelodeon had wanted to make a movie adaptation, but Paramount, their parent company, passed on the project. As of 2016, Universal has acquired the rights, and apparently This Is The End, Sausage Party and Preacher directors Seth Rogan and Evan Goldberg are tapped to direct. It's been banned in some pretty weird places. 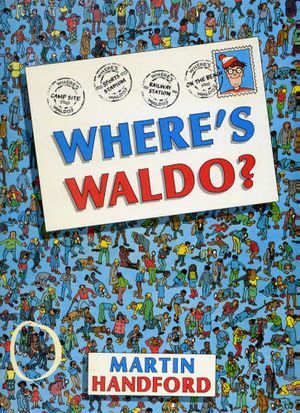 Where's Waldo is banned in Texas prisons for whatever reason, but Adolf Hitler's Mein Kampf isn't. Weird. The original books were churned out pretty fast. 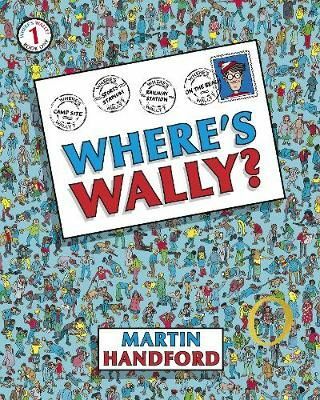 Creator Martin Handford released the second book, Where's Waldo Now?, less than a year after the first one came out. Ireland really, REALLY likes the character. 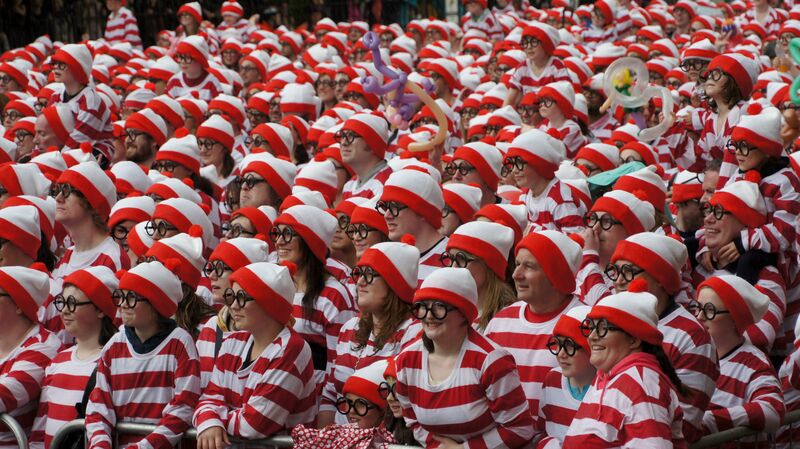 In 2011, a crowd of nearly 4000 people gathered in Dublin, all dressed as Waldo, setting a world record for the most people gathered in one place to do so. 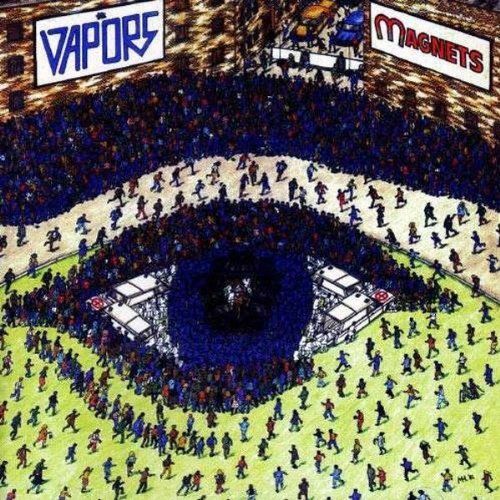 The series' creator did album artwork. Before the Waldo books, Handford was a freelance artist, probably best-known for the cover for Magnets by The Vapors (of "Turning Japanese" fame). 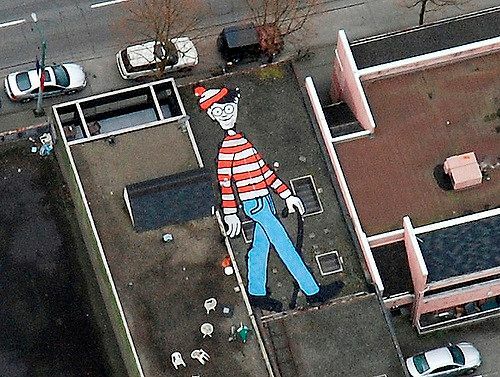 You can find Waldo on Google Earth! He's been there since 2009! 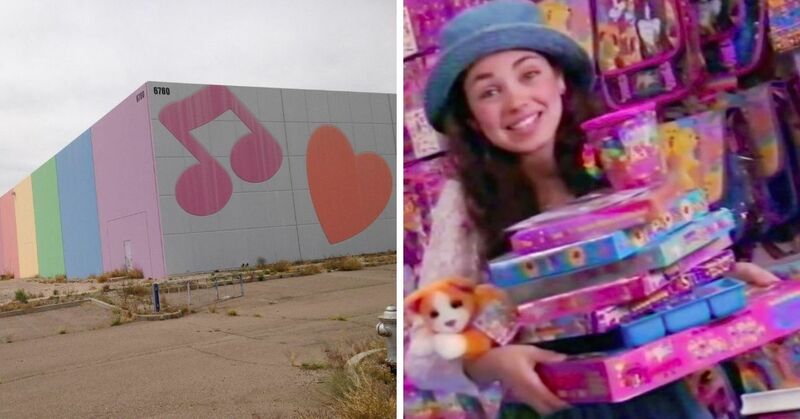 Do you remember Where's Waldo?